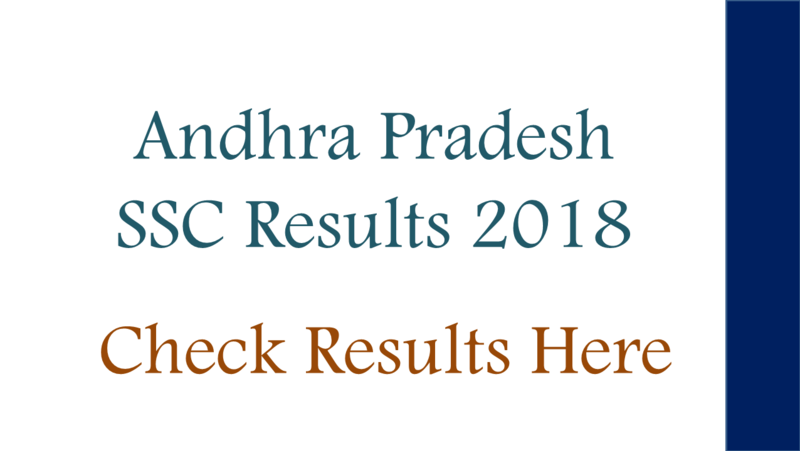 AP SSC Results 2018 :Andhra Pradesh Board of Secondary education has declared, the announcement of SSC results in the first week of May 2018. Mostly expected to be within the week. Approximately lakhs Students have appeared for the examination and SEAP as done all the measures to announce the results of 2018. The board will declare results on a their official site online www.bse.ap.gov.in. After the official announcement of the results 2018 in BSEAP site, it will be available on our site www.vyoma.net site. If there is any change in the announcement of the SSC results date, it will appear to no this page. You can even get the information by providing your email and mobile no. in your Inbox. 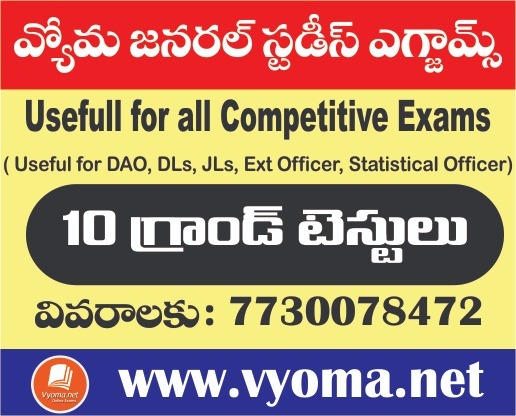 Vyoma.net has provided you, people, to have your results online by providing details like hall ticket no., name, email-id and phone no. This page will have a link to the official website of BSEAP site through which you can get the results. This page will also contain many of the important links which will guide your careers and also it will contain links which are helpful in your education. To Check the results. Step1: Click on the link provided for the results from our site. Step2: Click on the relevant link provided. Step4: Click on Submit button. Step5: Check your result provided by BSEAP. Step6: Download software/.pdf for further reference. AP SSC 2018 Grade point average (GPA) System. If the marks obtain are between 91 – 100, Grade A1, Grade Point 10. If the marks obtain are between 81 – 90, Grade A2, Grade Point 9.
the marks obtained are between 71 – 80, Grade B1, Grade Point 8. If the marks obtain are between 61 – 70, Grade B2, Grade Point 7. If the marks obtain are between 51 – 60, Grade C1, Grade Point 6.
the marks obtained are between 41 – 50, Grade C2, Grade Point 5. If the marks obtain are between 35 – 40, Grade D, Grade Point 4. If the marks obtain are between 0 – 34, Grade E, Grade Point -. 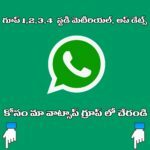 AP SSC Results 2018 Marks in 2nd Language for all categories of candidates. If the marks obtain are between 90 – 100, Grade A1, Grade Point 10. If the marks obtain are between 79 – 89, Grade A2, Grade Point 9.
the marks obtained are between 68 -78, Grade B1, Grade Point 8. If the marks obtain are between 57 – 67, Grade B2, Grade Point 7. If the marks obtain are between 46 – 56, Grade C1, Grade Point 6.
the marks obtained are between 35-45, Grade C2, Grade Point 5. If the marks obtain are between 20 – 34, Grade D, Grade Point 4. If the marks obtain are between 0 – 19, Grade E, Grade Point -.